Do I really need to explain why I need this in my life? 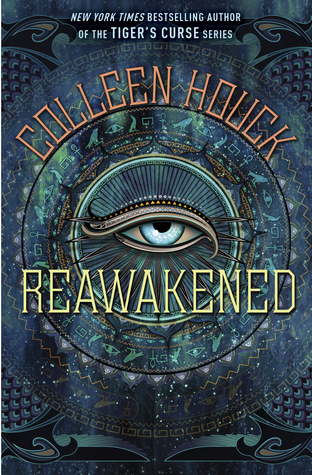 Colleen Houck is my favourite author of EVER and this is the prequel novella to her fabulous Reawakened series. 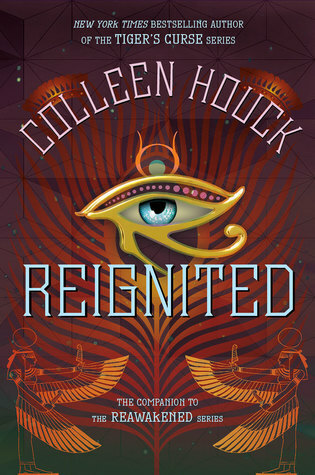 The whole series is based on Egyptian mythology and follows a cast of amazing characters. Go and check out book one and get yourself invested in this series! But be warned, there was one hell of a cliff hanger at the end of book two! 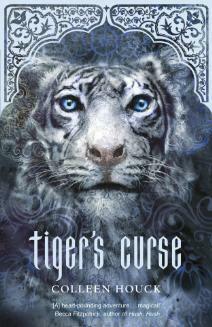 I can’t wait to read about the story of the troublesome gods that we’ve heard so much of. 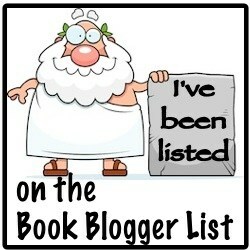 This will definitely be a book that I read AS SOON as it is released into the wild. Other books by Houck . . .